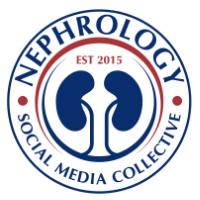 Nephron Power: TOPIC DISCUSSION: DEXA SCAN in TRANSPLANT PATIENTS? TOPIC DISCUSSION: DEXA SCAN in TRANSPLANT PATIENTS? 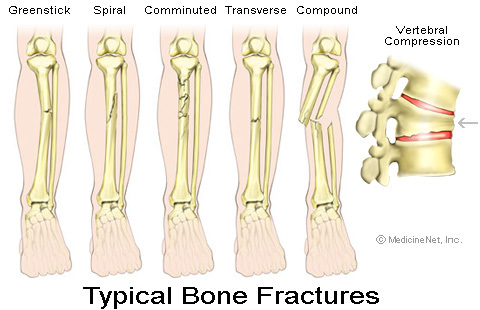 Osteoporosis is a disease that is devastating especially if someone gets a fracture from it. Being on steroids is considered a risk factor for development of osteoporosis. What are the recommendations for DEXA scan for transplant recipients? Are they different from general population and are they different if you get a steroid sparing protocol? Dual energy X ray absorptiometry ( DEXA) is recommended in all women that are post menopausal and men with risk factors( age, smoking, so forth). Treatment is based on number of risk factors and a T score < -2.5. When I reviewed the Nephsap on transplantation from 2006-2009, DEXA is recommended for transplant recipients on the assumption that they are now a general population. A study in AJT in 2008 linked here showed that DEXA was useful in predicting fractures in Kidney Transplant patients. The risk of fractures for those with osteoporosis and osteopenia were three and a half times and two and a half times respectively compared to normal Dexa scan patients. When to do these scans is not really defined. Should we do one scan prior to transplantation? one right after transplantation and one every 2 years is not really clarified? This needs more work in the field. Based on the American College of Rheumatology, patients begining therapy with glucocorticoid (prednisone equivalent of 5 mg/day) with plans for treatment duration of 3 months should modify risk factors and be on vitamin d and calcium replacement but patients on long term therapy, should do the above plus receive a DEXA and if abnormal, treat and repeat annually or biannually. Should we be treating our post transplant patients similarly as the ACR recommends? Perhaps so? The KDIQO recently put out a transplant patient treatment guidelines. Under Chapter 21: Transplant Bone disease, they suggest measurement of bone mineral density in the first 3 months after kidney transplantation if they receive steroids or have risk factors for osteoporosis as in the general population with Grade 2D evidence. They go ahead to mention that if they do have low bone density, to treat with vitamin D, Calcium and possible bisphosphanates( grade 2 evidence). But treatment decision might depend on pth, 25-oh levels and other parameters that go along with CKD. Bone biopsy might be considered but not recommended. The guidelines also mention that there is not enough data to guide treatment after first 12 months. If the transplant patient is CKD stage IV-V, DEXAs not needed to be performed as this might be different from general population. So, the bottom line is get a DEXA at least once post transplant and treat like a general population. Follow up scans yearly might be prudent to do but there is no evidence yet.